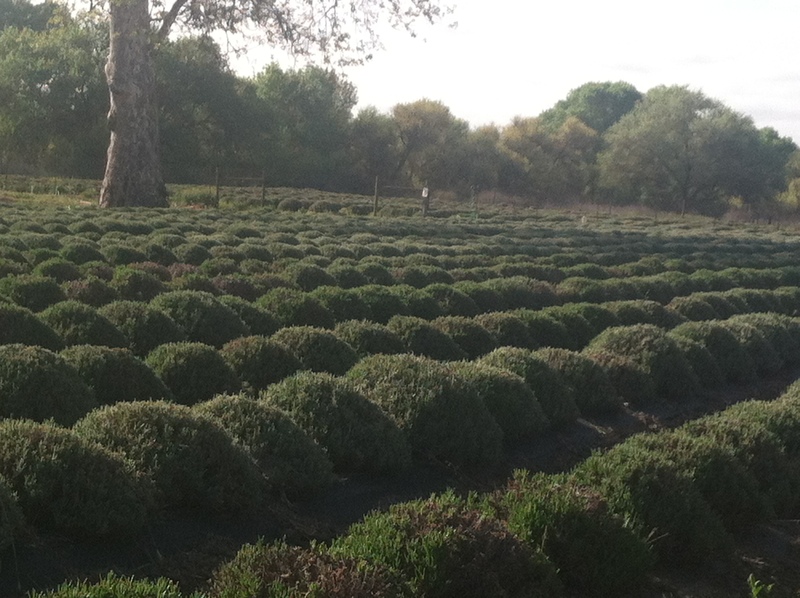 There are many ways to prune lavender. 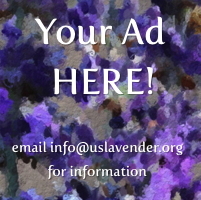 ‘If you like roses you’ll love Lavender’ Lila Avery-Fuson says. ‘Lavender, like the rose does not like wet feet and loves to be cut hard, just remember the harder you cut it the more it shows!’ Her advice is to not be afraid to take it down each year within 2/3 of the root ball just after the last frost in spring. [caption This will encourage new growth and a strong stem length along with a judicious application of fish emulsion. 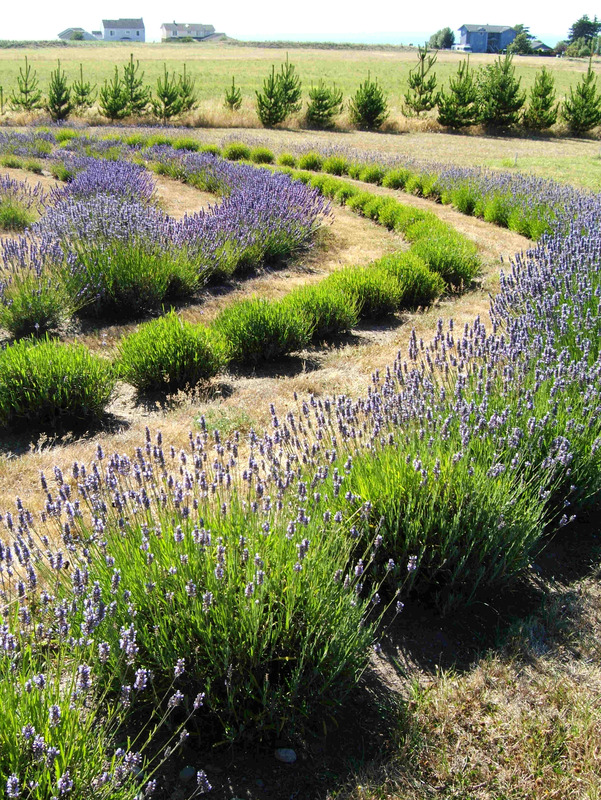 Sarah Richards says “Give lavender a 1 ½ inch green crew cut.” She says you measure the green from where the woody stems start sprouting out new, green growth.